We're Clergy Chicks like you, joyfully planning a retreat to minister to and with other Clergy Chicks. From Florida, Connecticut, Texas, Michigan, Indiana, Wisconsin, and Ontario, we're American Baptist, Disciples of Christ, Unitarian Universalist, United Church of Christ, Lutheran, Presbyterian, United Church of Canada, Interdenominational, and even a free agent. We're pastors, church staff, and chaplains. United in our diversity—we're Clergy Chicks! Rhonda is the lead pastor at Chapel by the Sea in Clearwater Beach, Florida, the host church for the Clergy Chicks Retreat. She previously served as a denominational leader in Kentucky, an associate pastor in Tennessee, and a campus minister in Georgia. Rhonda received her DMIN from Mercer University in Atlanta and an MDIV from a seminary she's embarrassed to claim. Rhonda lives with her husband, Terry, two boys, and a very large feline. Amy is a chaplain at Texas Health Resources in Bedford, Texas. 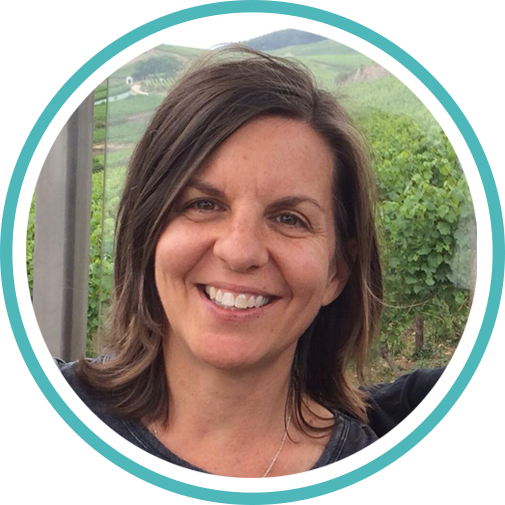 Amy has been serving as a chaplain for over 20 years and working specifically with chemical dependency patients for over 10. She is a Certified Daring Way Facilitator teaching how to live wholeheartedly based on the research of Brené Brown. Amy loves to play in art in her free time. She is married to Scott and they have a son, Travis, 13 years old. She also has 2 stepdaughters, and 2 grandsons. Rev. Patrice Curtis has been a Board Member, volunteer and donor for nonprofits local and national. Currently she sits on a local Refugee Advisory Council and Interfaith Tampa Bay. She is passionate about advocating for refugees and internally displaced people, and joining with secular, faith-based and humanist groups to counter injustice. She is the minister for the Unitarian Universalists of Clearwater in Florida. 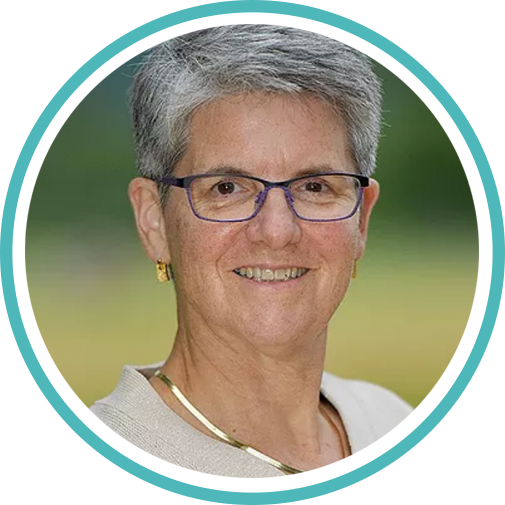 Carla is the Interim Senior Pastor First Congregational Church of Greenwich, Connecticut, and the part-time senior pastor for United Congregational Church (UCC) in Norwalk. Carla received her MDIV from Yale Divinity School; she also holds a BA from Syracuse University and a Masters in Special Education from Fairfield University. Carla has a passion for preaching, pastoral care & mission. Carla and her husband live in Fairfield, CT. She has an adult daughter, two married stepsons, and three grandchildren. Bella is their beloved dog. Rev. Dr. 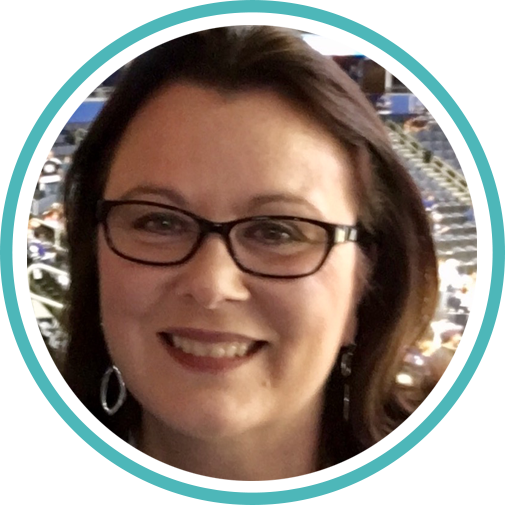 Dawn M. Haeger serves as the Associate Pastor at Peace Memorial Presbyterian Church in Clearwater, Florida where she focuses her work with the Grow, Connect and Serve Councils. Dawn has held positions in congregational, hospital and senior housing sites. Dawn is second career pastor who entered seminary after 13 years teaching deaf and hard of hearing students in Illinois public schools. When not at the church, Dawn enjoys traveling with her family, spending time with friends, cooking, playing with her dog, Holly and reading. The Reverend Dr. Kitty Hahn-Campanella wears (at least) two hats. She works for Empath Health / Suncoast Hospice as a chaplain and is the pastor of Lake Seminole Presbyterian Church. Kitty and her husband moved to Florida just three years ago and have no regrets. They have two grown sons and a sheltie. Kitty has been ordained for 30 years and has served churches in Virginia, Texas, North Carolina, Georgia, and New Jersey. In recent years, she has appreciated the fellowship and support of sisters in ministry and so she looks forward to this gathering time with all of you. Lisa is the senior pastor at First Baptist Church in Lafayette, Indiana. 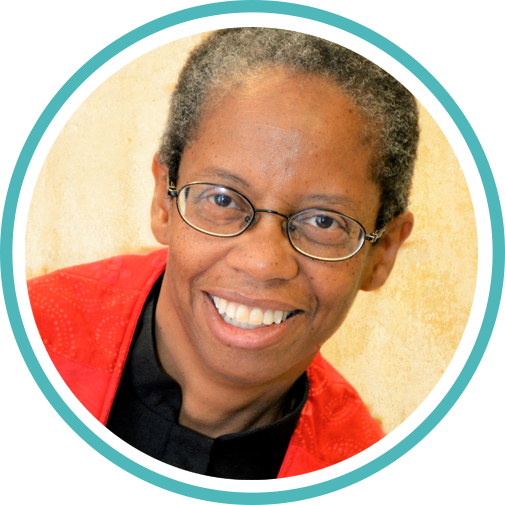 She previously served in several congregations in North Carolina and Tennessee as a minister to children, youth, and/or college students. Lisa received her MDIV from Truett Seminary at Baylor University in Waco, Texas, and her ABJ from the University of Georgia. Lisa lives with her husband, Matt, and their son, Oliver. Kate is the pastor of North Christian Church in Fort Wayne, Indiana. 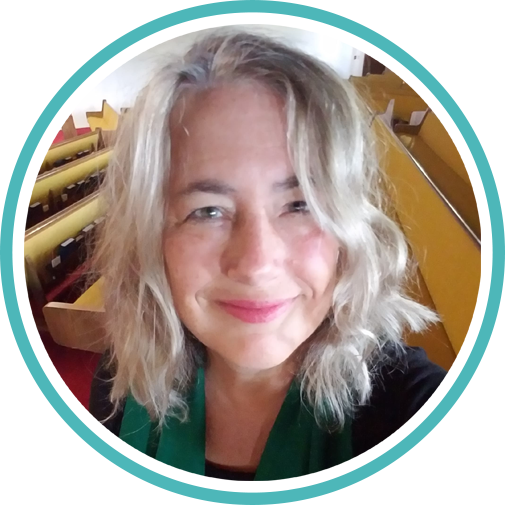 Kate’s passion in ministry includes anti-racism/pro-reconciliation work, integrating music and scripture into worship, pastoral care for families in crisis, and creating a safe space for people. She grew up in the American Baptist Church and joined the Disciples of Christ in 2004. She earned her MDIV from Christian Theological Seminary. Kate lives in Columbia City with her husband, Preston, and their two Weimaraners. Preston and Kate have three grown children. Kate enjoys singing, gardening, and collecting power tools. Ordained in 2000, Rev. 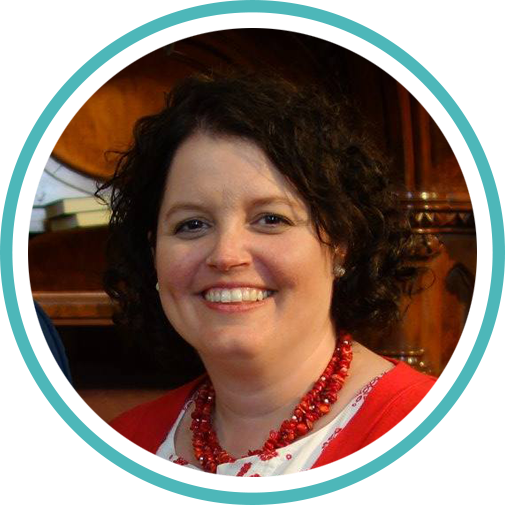 Susan McAllister has ministered with congregations in Nova Scotia, Newfoundland and Ontario. 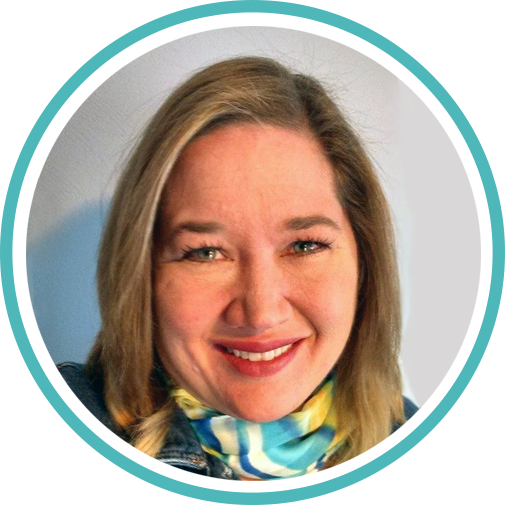 With a BA and an MDIV from Queen’s University, Susan lives in Kingston, Ontario. 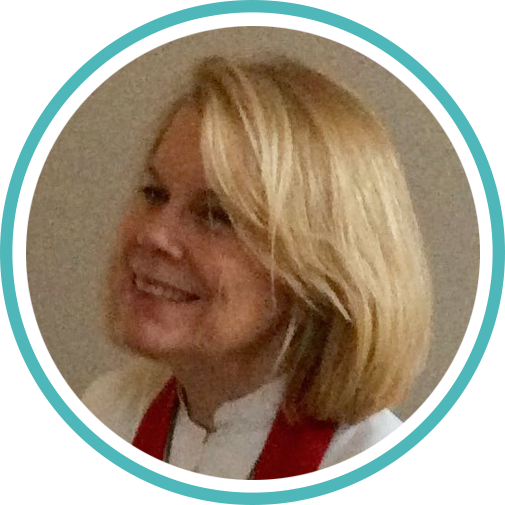 Her previous careers in retail management and as a stay at home mom have provided her with life experiences that assist her in day to day encounters with the joys and challenges of ministry. In her ‘spare’ time, Susan is a volunteer fitness instructor and enjoys reading, walking, and cycling. She and her husband love to travel and she is especially proud of the accomplishments of her three adult daughters. 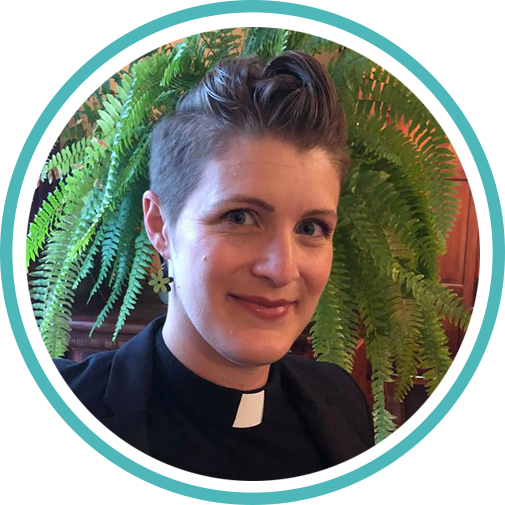 Jasmine is the pastor of Faith Lutheran Church (an ELCA congregation) in Cuba City, Wisconsin, and a Chaplain, Captain, in the United States Air Force Reserve. Jasmine received her MDIV from the Iliff School of Theology and her Master of Arts in Ministry from Lutheran School of Theology at Chicago (LSTC). She is delighted by glitter, champagne, Martin Luther, volleyball, coffee, handwritten letters, challenging assumptions, and cracking the patriarchy. Jasmine lives with her husband, Gene, their two bold children, and two mischievous kitties: Chancellor Gurral and Mr. Whiskers.